You’d be hard pressed to find a reason as to why DMA’s didn’t completely dominate 2016. 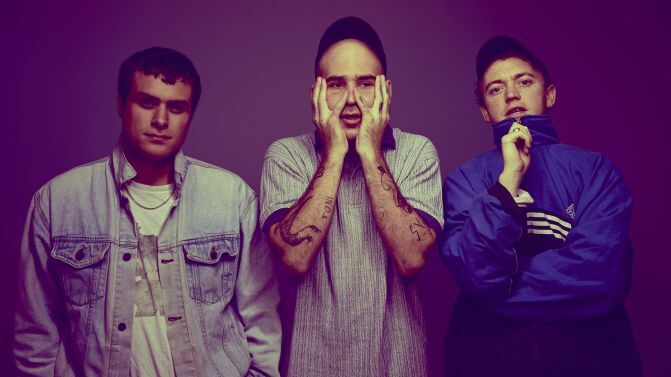 Now, the trio have announced plans to cap the year off in style, by returning to home soil for a run of headline dates with brothers in arms Bad//Dreems. Following the release of their debut album Hills End, things haven’t seemed to slow down for the band. International demand grew exponentially and the three-piece who were invited to storm the stages of Coachella, Glastonbury, Lollapalooza, Reading & Leeds, Bonnaroo and plenty more. While abroad, they even took the time to cop some critical acclaim, performing for Stephen Colbert and a solid airing on BBC Radio 1. Of course, locally it’s a similar situation. The band sold out their album launch tour in no time at all. Now, the boys will be taking a quick break from the European festival circuit to check in with their Aussie fans for the below dates.